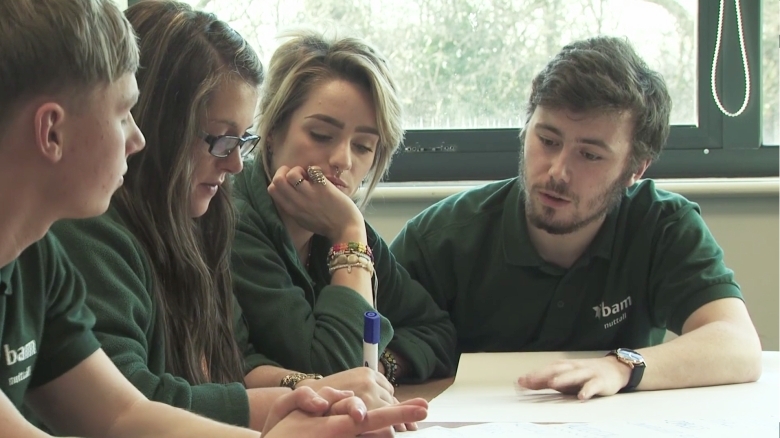 This video focuses on the Bam Nuttall Apprentices. The apprentice programme is situated at Stephenson College in Coalville, Leicestershire. In the video tutors and students talk about the level of training and the career opportunities BAM Nuttall provides its young people.